It wasn't one of those quick cuts that you hardly notice until you look down. Nope, I could feel each serration slowly snag its way through the skin on my finger, making a deep, painful slice that I knew wouldn't go away quickly. Because it was the best part of my night. 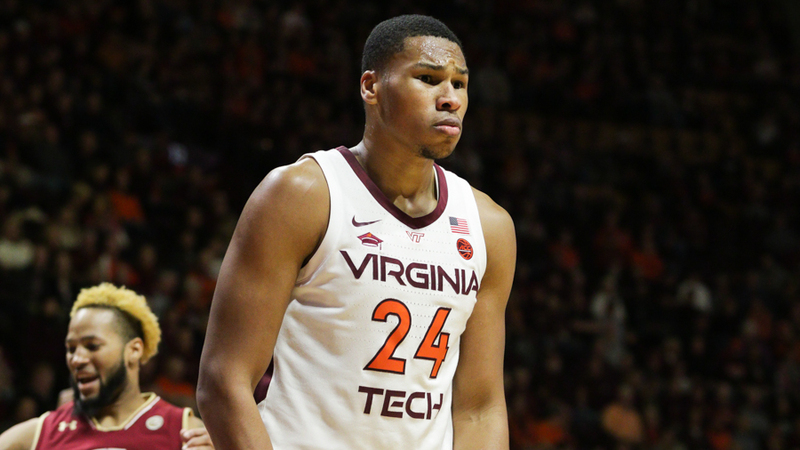 The Hokies went into John Paul Jones Arena and were promptly shoved into a cannon and shot out of the building.